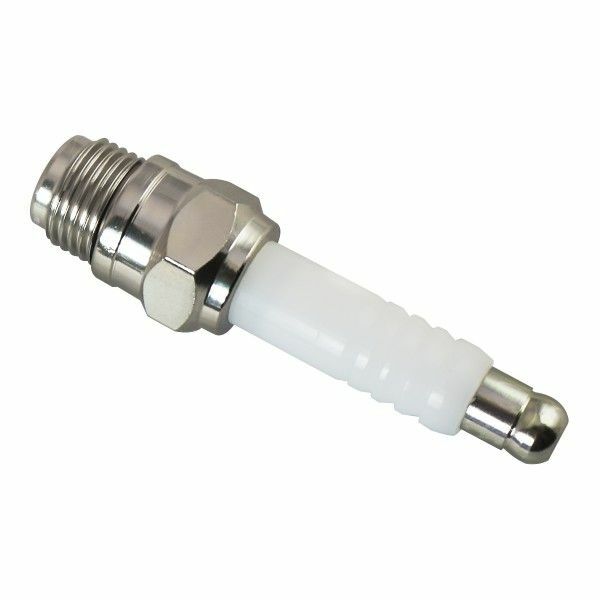 The Spark Plug Pipe is the ultimate smoking device for stealth smoking on the go. 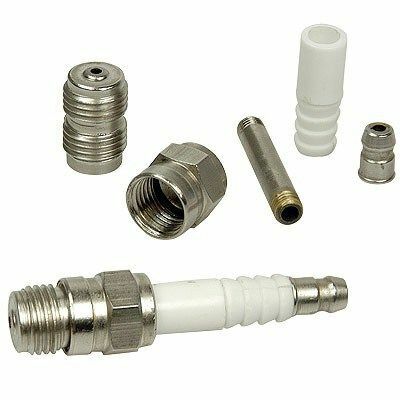 This novelty pipe is designed to genuinely look like a spark plug, giving you the opportunity to store this piece in plain sight without anyone becoming suspcious of what it actually is. A removable bowl cap makes this discreet pipe perfect for travel as you can pack a chamber full of material, close it up and throw in a pants or jacket pocket without worrying about losing any blends to the bottom of your pocket. The Spark Plug Pipe can be broken down into five separate parts in a moment's notice, allowing you to quickly and thoroughly clean each piece to maintain the cleanest smoke quality possible. Constructed from a top shelf quality of metal, the Spark Plug Pipe will not quickly overheat or sustain damage after drops and falls, leaving you with a discreet and durable smoke pipe that makes an ideal companion for travel.